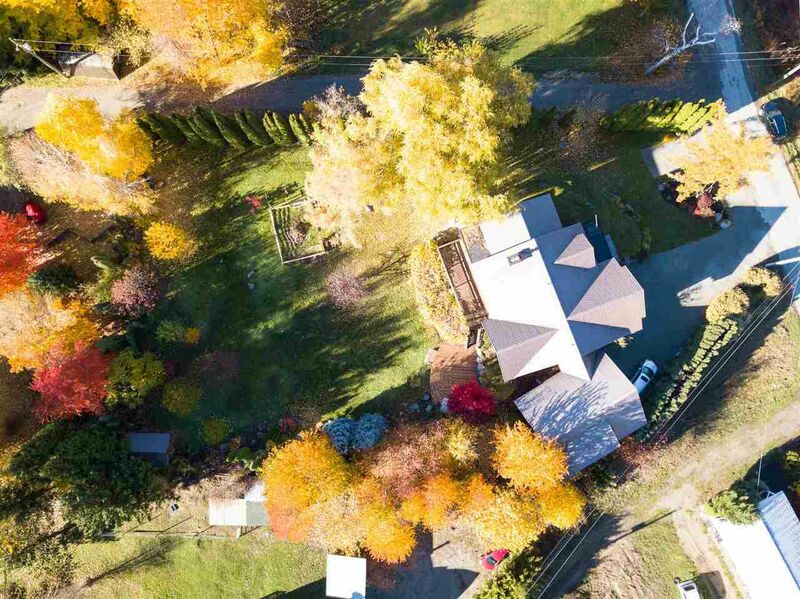 These statistics are generated based on the current listing's property type and located in Pemberton. Average values are derived using median calculations. 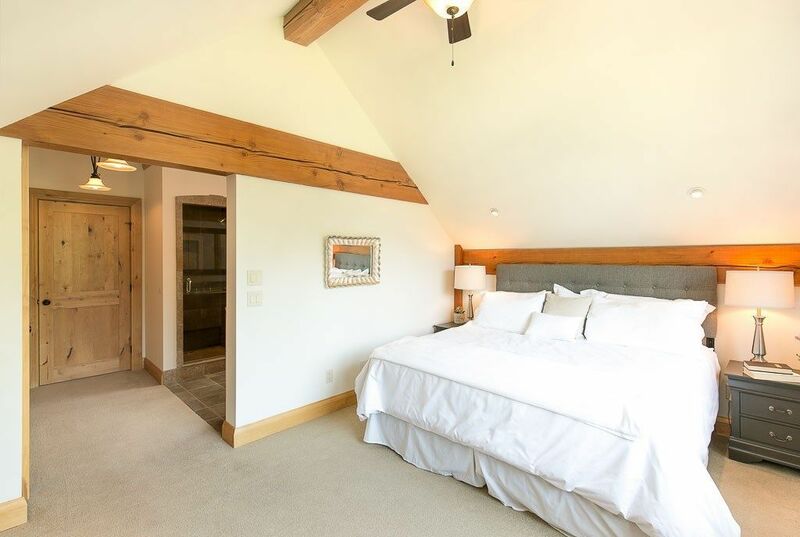 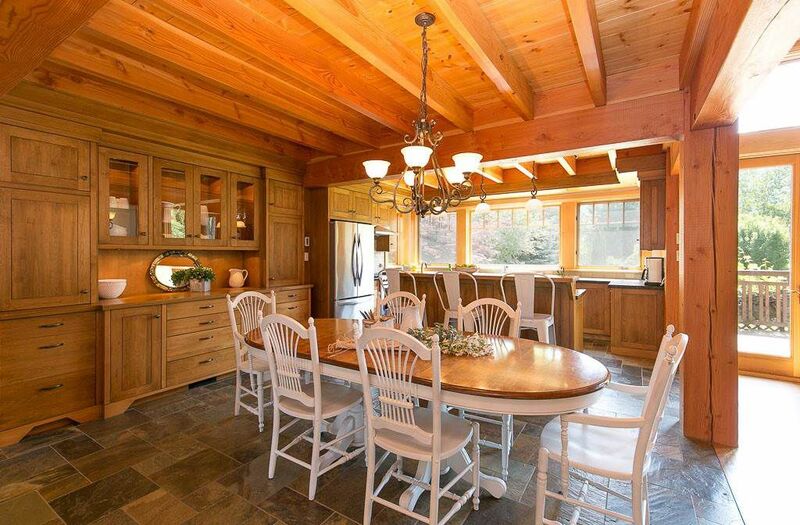 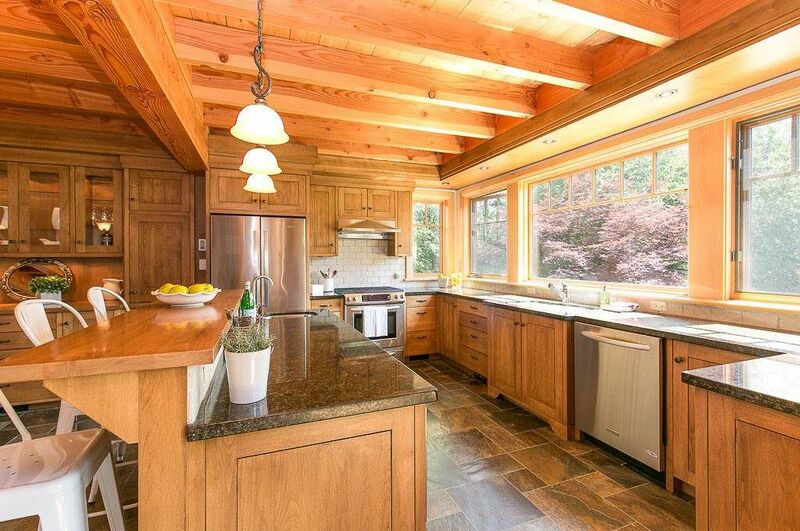 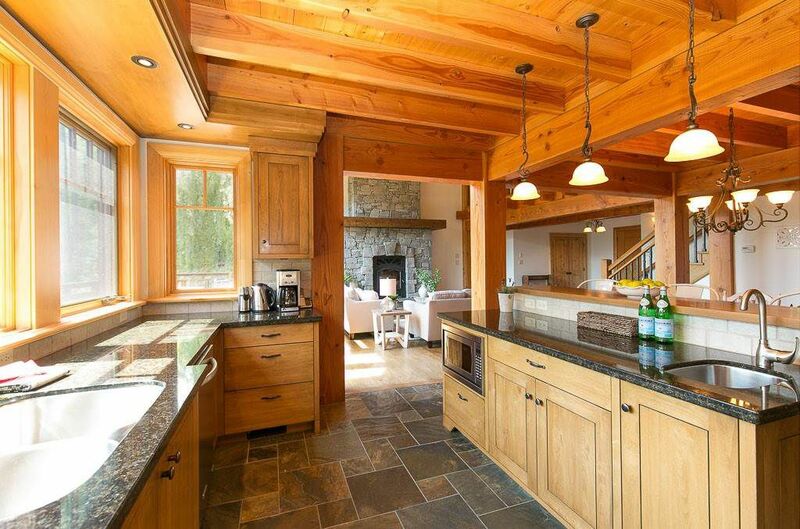 Come have another look at this hidden gem in Pemberton, completely refinished & refurbished! 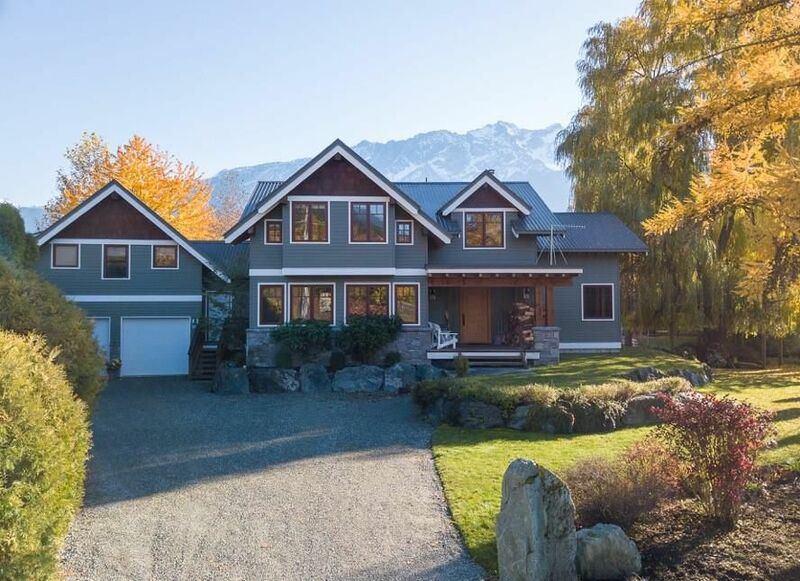 A gorgeous, custom, home designed & built to create a relationship between a house & the land it is on, each enhancing the beauty of one other. 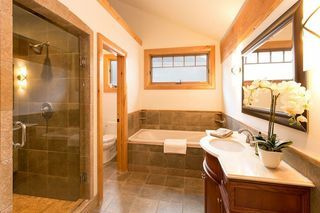 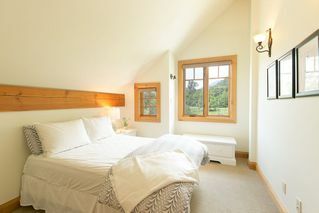 The result is modern elegance, craftsmanship, & detail combined with a feeling of ease & comfort. 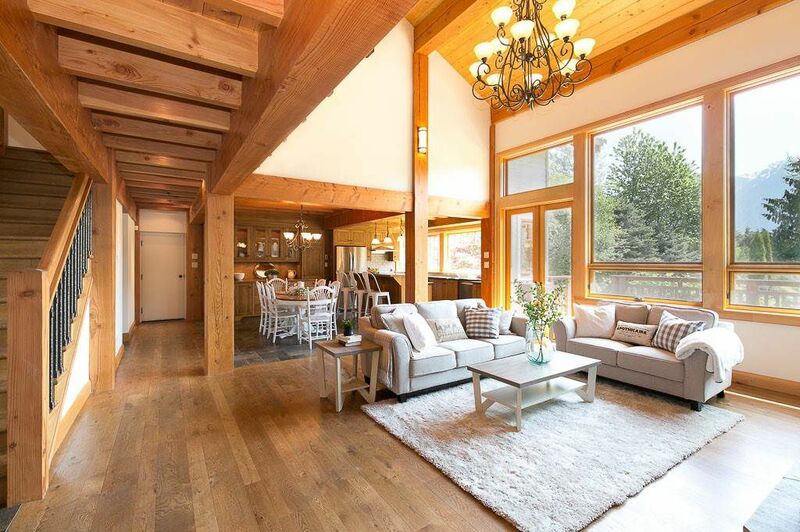 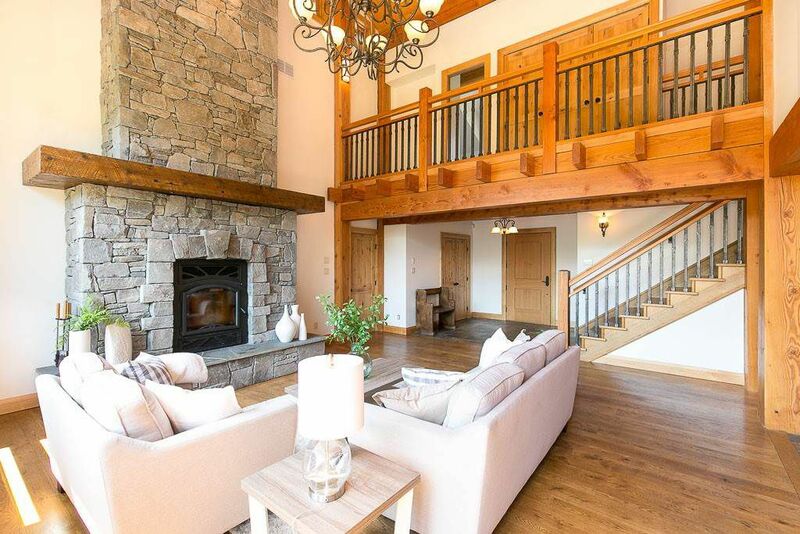 Open concept living with gorgeous white oak hardwood & vaulted white birch ceilings, stunning basalt rock F/P. 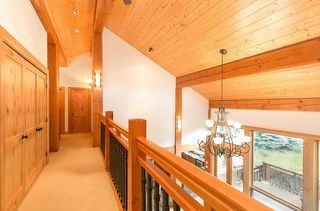 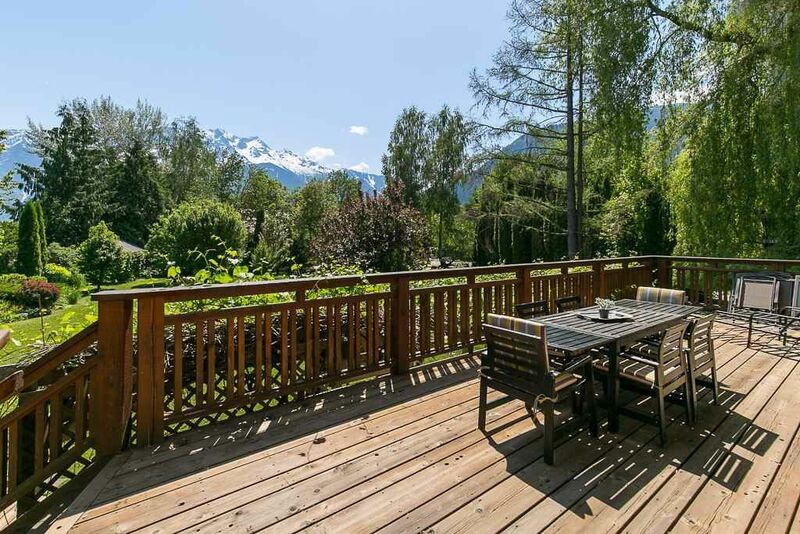 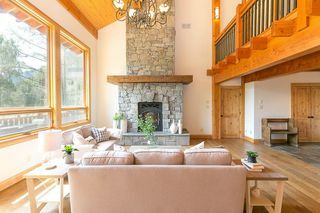 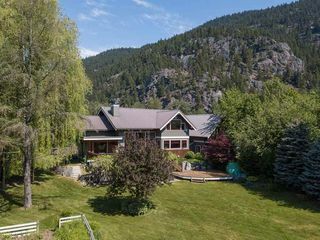 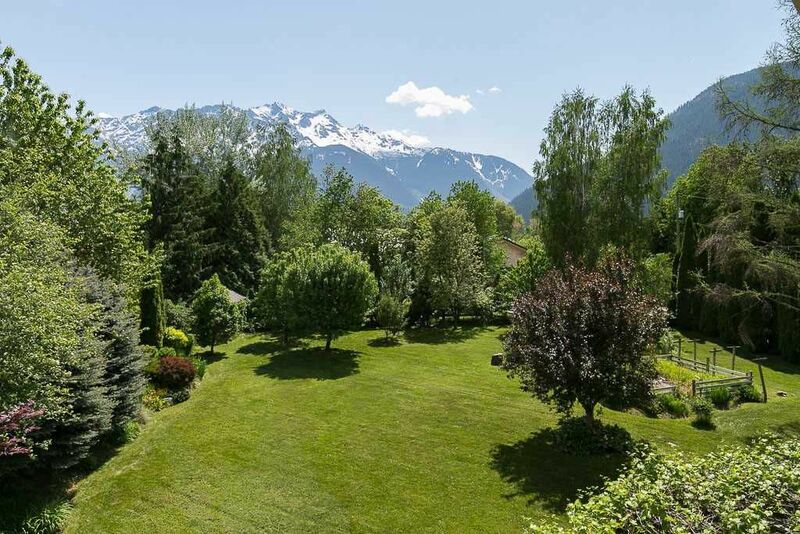 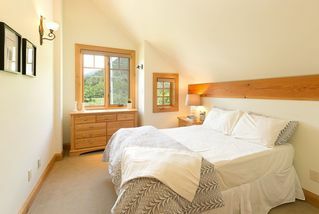 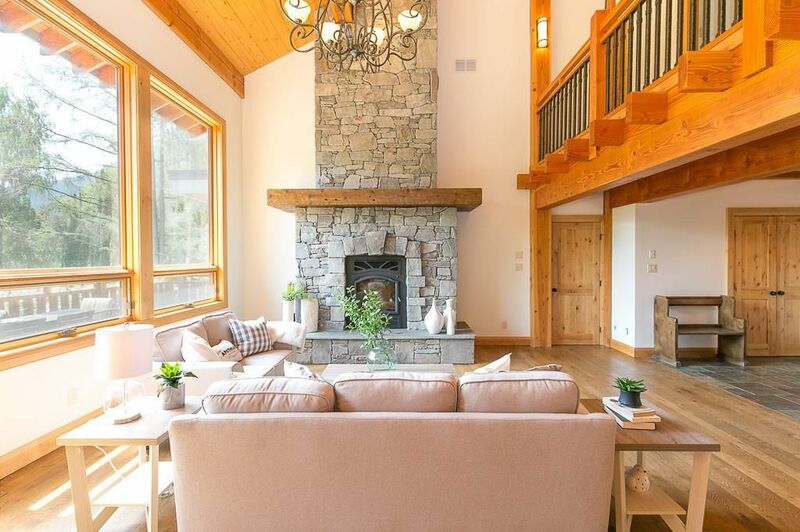 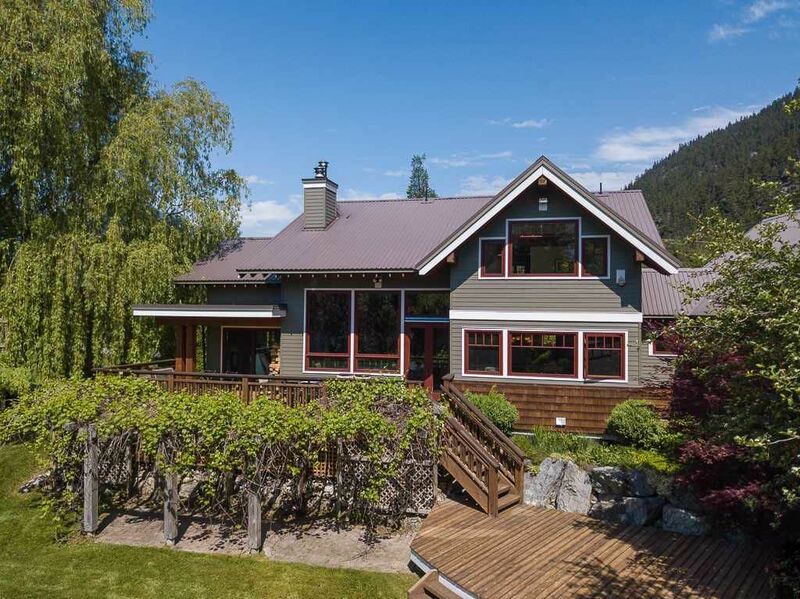 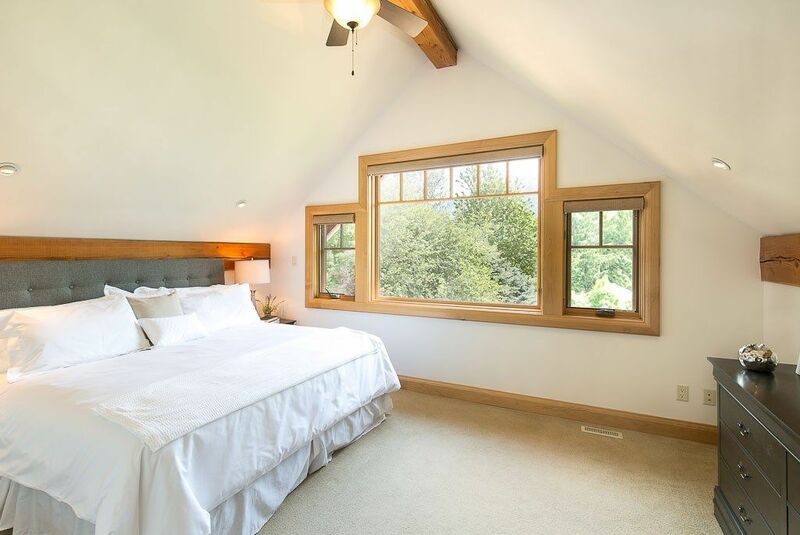 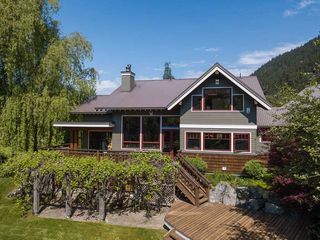 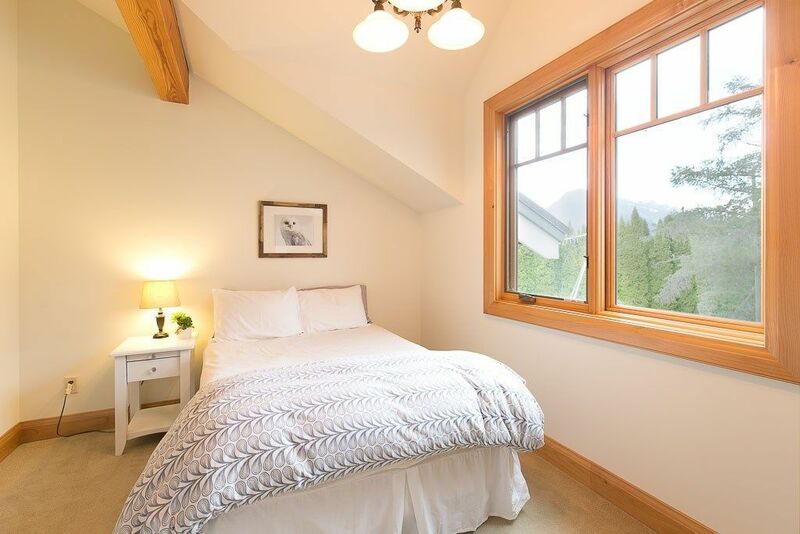 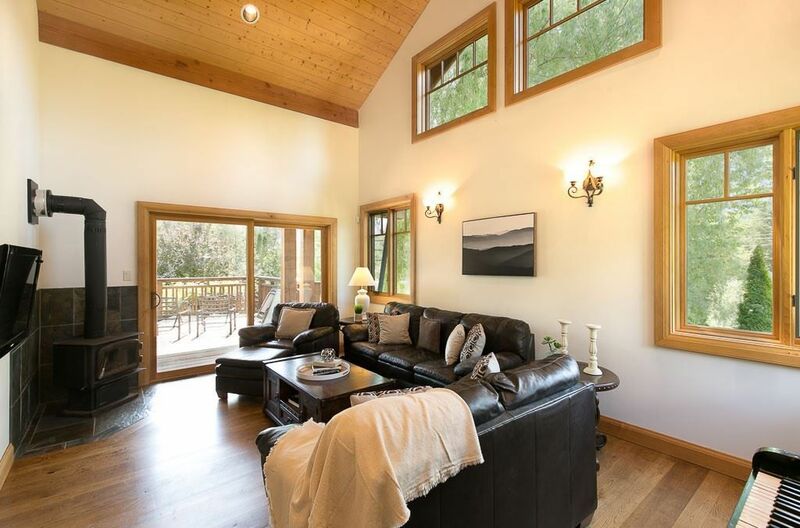 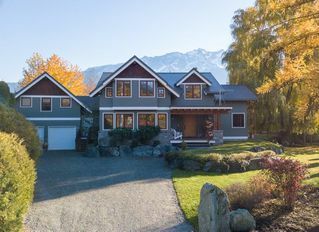 This turn key, 'Whistler' quality home is tucked away on a quiet rd just a stroll away from the Lillooet River, close to town, on an exquisitely landscaped, private .6 of an acre. Other features include a 2 car garage, outdoor European pizza oven, 40 year old grape vines & 1 bdrm ste.